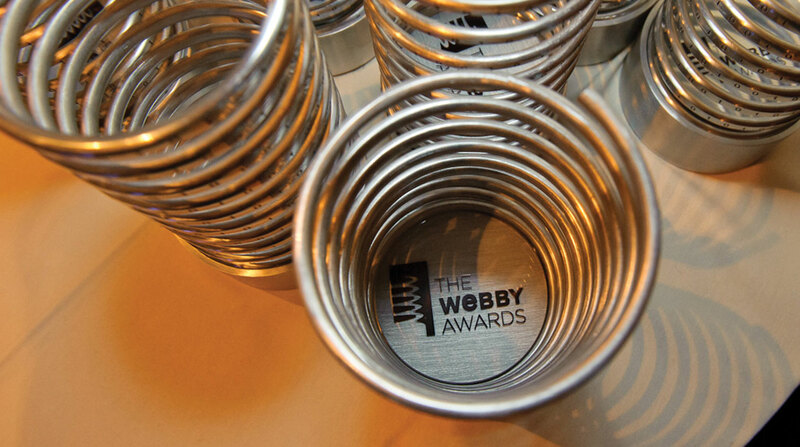 You only get 5 words and these Webby Winners made them count. So Excited! Live-streaming my pants! Ellie Kemper, who dazzled online audiences in the lead role of The Unbreakable Kimmy Schmidt, could barely contain her excitement at Winning Webby Best Actress. Sometime one word, repeated a few times, will make for a memorable 5-Word Speech. That’s exactly what Stephen Colbert did at the 12th Webbys, accepting the Person of the Year Special Achievement. The star of “Orange is the New Black,” Taylor Schilling was overjoyed to receive the Webby Best Actress Special Achievement at the 18th Webby Awards. Free. Open. Keep One Web. Web inventor Sir Tim Berners-Lee accepted a Lifetime Achievement in 2009 with a battlecry for net neutrality that now resonates more than ever.